A month after announcing the ambitious Future Hospital plan, AliPay plans to deepen its foray into medical and healthcare industry by supporting mobile payment services in pharmacies. The company announced today a partnership with ChinaSoft International to explore mobile payment business for medicine industry. ChinaSoft International is a comprehensive provider of end-to-end software and information services, ranging from consulting to solution and outsourcing. The company has teamed up with CITIC 21Cn, a pharmaceutical data provider that owns the very first license allows third party online drug distribution, to roll out solution plans for online drug administration platform. It is worth noting that Alibaba together with Yunfeng Capital, a private equity firm co-founded by Alibaba Chairman Jack Ma, acquired a 54.3% stake in CITIC 21CN earlier this year. 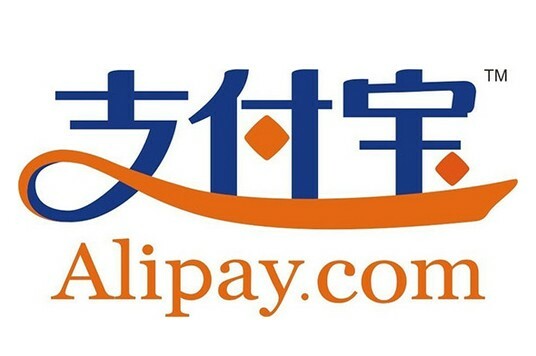 ChinaSoft International will integrate AliPay mobile payment service into its solution plans. Through the cooperation, AliPay Wallet payment is expected to be available in more than 100K drug stores, where customers can pay for the medicines with AliPay Wallet directly. The service will first be available in more than 70K pharmacies distributed in the first batch of pilot cities, disclosed a representative of ChinaSoft International. Before this cooperation, AliPay has entered partnership with more than 20 medicine chain stores, providing mobile payment service in over 10K drug stores all over the country. Star365, a chain drug store that owns more than 2,000 outlets, has inked cooperation deal with Alibaba in Feb this year. For pharmacies, cooperation with AliPay Wallet not only facilitates the payment process, but also grants them access to AliPay Wallet’s “service window”, where they can interact and distribute membership card or promotion materials to customers, according to the company. AliPay added that this service will be a part of its Future Hospital plan. AliPay also integrated several mobile health apps, like Chunyuyisheng and 120ask.com to its mobile app.